Welcome to Kathy's Cozies! If you just came from Jenny's Scrapbooking Haven then you are in the right place. As you scroll through my post today, be sure to click on the hidden links to hear some of your favorite Disney songs. And...when you get to the end of the post, be sure to check out the awesome blog candy that some lucky "hopper" will win on Monday, January 21.
as a Side Kick bag. Can be lovingly cut, sewn and quilted to become an Expression Cozy. turns into a lovely way to carry your Gypsy and crafting supplies. And...in case you'd like the whole line-up, here it is. Happy Hopping! My 2 favotites are the cuddlebug cozy and the Tigger tote bag! What great work you do. I love the pretty princesses bag. You are simply amazing Kathy! 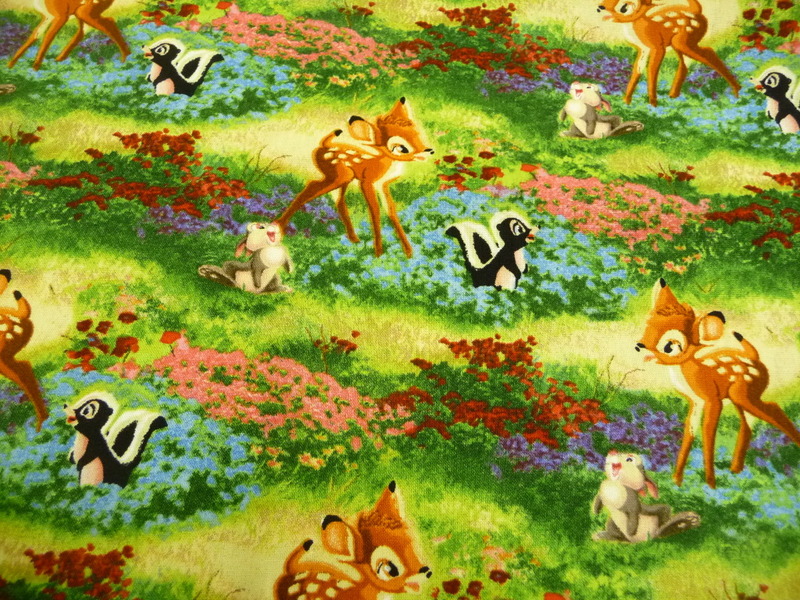 The new 100 Acre Woods fabric is gorgeous! I just looked through your Etsy and I would have to say my favorite is the Comical Mouse Cricut cozy, but since I already have that, it would be the Comical Mouse Scrap-a-ma-bob to match! I'm always amazed at the cute Disney fabrics you use. Love the tote bags. 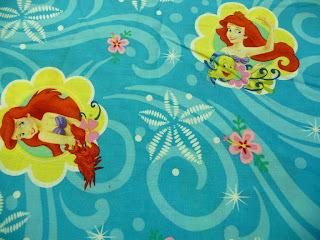 How much fun you had with this Disney fabric. Love it. Kathy, I just LOVE ALL your designs and your work is incredible. I also checked out your MS entry letter...wonderful story! I guess I'm partial to the pink/green covers of either Silhouette or Cricut since I have both. Great to be in a hop with YOU! Good luck in your business. Fantastic cozies! 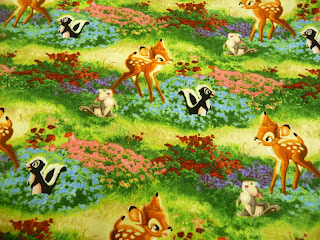 I have wanted a couple for years now, though my decor calls for black & white, I like tigger and 100 acre woods patterns. But you have SO many pretty, it is hard to choose! I like your FB as well. 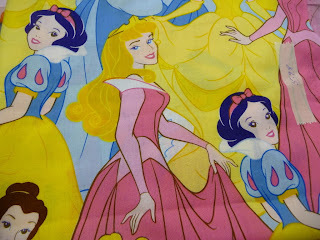 LOVE the princess tote bag for a couple of my daycare princesses!!! Glad to be in this amazing hop with you again!! Okay, I love all of it! Hard to pick just one! Beautiful work!! I would be proud to have any of your items in my craft room but Eeyore is my all time favorite. I am in love with your stuff. I am in love with all of your creations. I would be proud to have any of them on display in my craftroom. Eeyore is my all time favorite though. I can't decide on just ONE item ;) My two fav's are the HUNDRED ACRE WOOD Scrap-Ma-Bob Fabric Bag and the FRIENDS FOREVER Cricut Cozy Expression Dust Cover. Love love love Winnie The Pooh! I didn't know you had that fabric - so excited! I've been a fan on your FB page for awhile, too. While I don't care for the Disney characters, I do love love love your Cozies. They complete my craft room and make it feel "clean" just using them. It has been a pleasure working with you each time I have ordered products for myself or my friends as gifts. I think your cozies make the perfect gift for crafting friends. They are all great. I do need to make a Cameo Cover so I guess I would pick that!! Such beautiful work!! I love the Fairy Fun Cricut Dust Cozy & Scrap-Ma-Bob. Such fun creations! I love the princess creations, they are my fave! I am already a fan on FB! 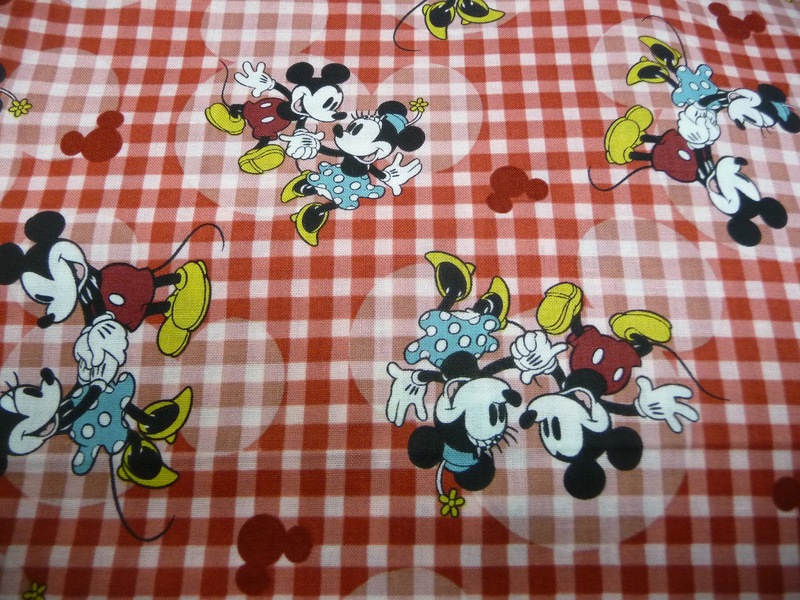 I love the red and white minnie mouse fabric in the cosy! I am a huge fan of Disney, me and my husband go to Disney every year for the past 5 years. I could not decide which cozy I like the most... I love them all! But if I had to decide it would be winnie the pooh! OMG! I love the sweet mouse cover for the cricut and would love to order it but was wondering if you could make a matching one for my cameo and cuttlebug? Perfect colours for my scrap room and it even matches the layout I made for the hop today. How cool is that! Thanks for the chance to win such a awesome prize, finger toes and eyes are crossed that lady luck shines on me. Please let me know about the cozys I really would love to get them all if I can get matching. Just liked your facebook page. Thanks again for the chance to win. Kathy, you do such awesome work! The princess Gypsy tote is so cute...love the blingy crown. Heading over to your Facebook page to comment,too. Thanks for the contest! Kathy, I love them ALL! Is that an acceptable answer? The Bambi Scrap Ma Bob is the cutest. Thanks for a wonderful opportunity to win! I was just on here because I am finding out how much I need to save to add to my Kathy Cozie Collection. Do you still have older fabrics available? Specifically, I ordered the white with black outlined butterflies previously. I would like to coordinate and the best way to do so would be to match exactly. Anyway, thank you for the opportunity! 5295I am a Facebook friend already! 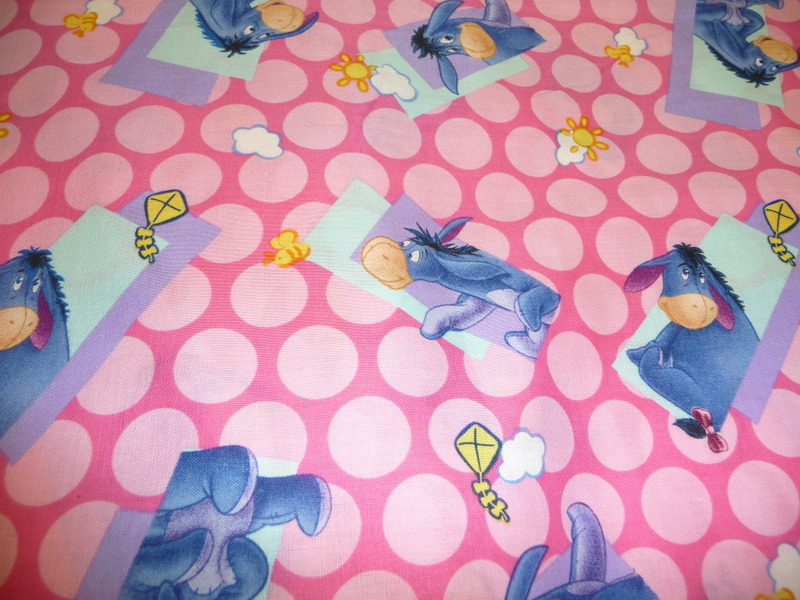 I love the Eeyore Expression Cozie!!! I love the scrap bags! Match made in heaven is adorable! Hundred acre woods scrapmabob is my favorite, would love to win this, already following on Facebook. I think my favourite Disney character has to be Piglet I just love his pinkness and his smiley face. I also love your Scrap Ma Bob I would love to win one with Pooh and family print material. 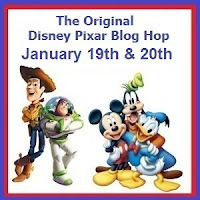 I love that you have gone Disney for the day on this fun blog hop! I like the Mickey print and the Tink colors. Hope you have enjoyed your day at Disney. I love the Faithful friend for the expression!!!! I love your cozies Kathy - you are awesome!!! thank you for the chance. I think my favourite Disney character has to be Piglet I just love his Pinkness and his smiley face. I also love your Scrap Ma Bob and would love to win one done with Pooh and family print material. Thanks for giving me the chance to win one. 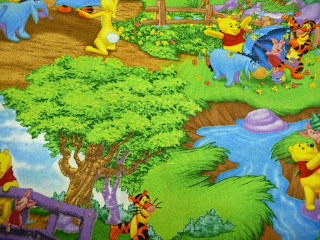 I think my favorite would be the 100 acre woods for the scrap ma bob! Not nearly as cute as my froggies tho! lol Thanks for the chance to win a Scrap-ma-Bob and bag. I would love to have another one for the other side of my table! lol Hugs and God bless. I love love the COMICAL MOUSE CRICUT COVER!!!!! I would say a Tinkerbell cricut cover! Thanks for the chance! I would say the tink cricut cover! Thanks for the chance! Hi Kathy! Love seeing all your new patterns. I m really loving the Fairy pattern. Love the lime green with the purple. 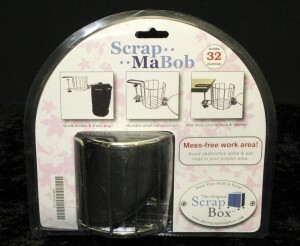 Love the Scrap-ma-bob. Cool idea! You make such wonderful and practical items from fabric. Your projects for this blog hop are just one small sample of your talent and creativity. TFS! I love the Tigger Gypsy Tote bag...such pretty colors! I love the Tigger Gyspy tote bag...love the colors! I love all the Disney patterns, but I like the style of you gypsy bag. The fun part would be a cosey for each of my machines, and now I have them all. Once I finish designing my crafting area Ide like everything to match. So hard to pick a pattern as you have so many choices. Love all your cozies! My favorite are the black and white damask ones, and the Hello Kitty Kindle cozy. I'll be contacting you when I get my craft room all organized. Thanks! I absolutely adore the Side Kick Scrap Bags! I also "liked" your Facebook page! Such great stuff!! Well I love all of your Etsy stuff especially your Cricut Cozies but my fav is the Match Made in Heaven one. Love that material! Love all of your creations. TFS. I like the cosies for the E2 I like the micky and minnie one. I love the vintage mice cameo cover. You are very talented. Kathy I liked your facebook page. I love the Hundred Acre Wood bags for the Scrap-a-ma-gig. I would totally love one of these in the Aqua Daisies print to match the other Cozies you have made for me. LOVE your work!!! I love the Cricut Sweet Mouse Cozy. Adorable! My favorite is Tink's Garden! I'm also a Facebook follower--huge fan! I've already liked your FB page! 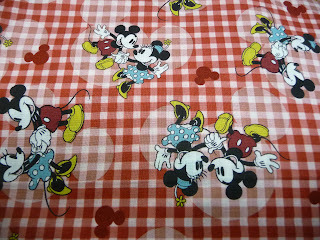 By far, my favorite item on your etsy site is the comical mouse scrap-ma-bob bag. It's adorable! I'm thrilled to be in this hop with such talented and creative people. Your work is beautiful Kathy. I'm so fortunate to be in this hop with such talented and creative people! I liked your FB page, and looked (and of course bookmarked) your etsy site. My favorite bag is the Comical Mouse scrap-ma-bob bag! Kathy, all of your "cozies" are beautiful. My fav had to be pretty much anything made w/ "Fairy Fun". Sooooooo fun! Love all your cozies. They are beautiful. I have "liked" your facebook page already :-)Thanks for the chance to win!! You are on my favorite shops list on Etsy. Love your work. My favorite bag is COMICAL MOUSE - Side-Kick Scrap Bag, but I like them all! I like the cinderella disney stuff.. she is my favorite..
do you do betty booP??? ?